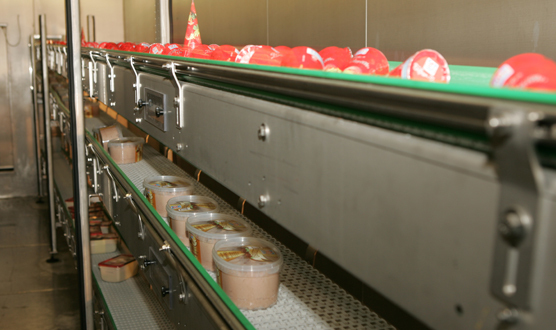 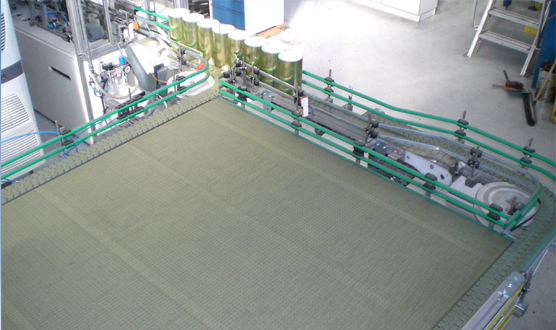 The mat chain conveyors from Walther Flender can boast a high degree of economy and a long service life. 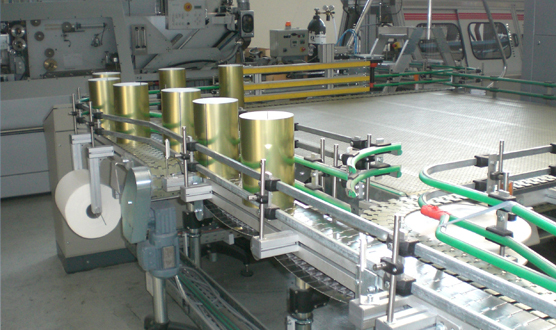 Attachment parts can be attached in just a few steps. 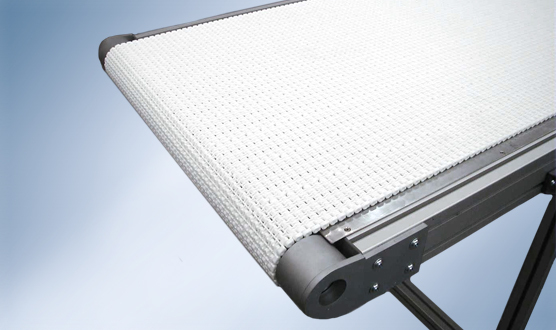 The most important features of the Walther Flender mat chain conveyors are certainly the gentle transport of the products, the low-noise running, the temperature resistance and the fact that they are very easy to clean. 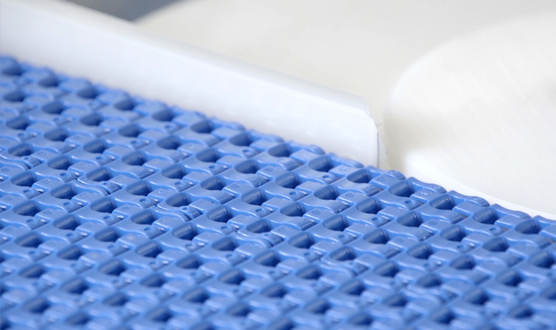 Our mat chain conveyors can also be supplied with FDA directive compliance.